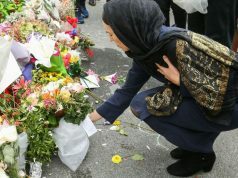 Rabat – In the wake of a terrorist attack against the Muslim community of Christchurch, New Zealand, that left 50 dead and 50 more injured on Friday, March 15, public figures and communities in Australia are expressing their solidarity for their neighbors. Tuesday evening, Canberrans laid down 50 prayer mats, each with a candle on top, in remembrance of the Christchurch victims. 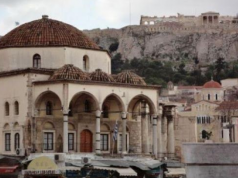 The city’s “peace bell,” also rang 50 times. 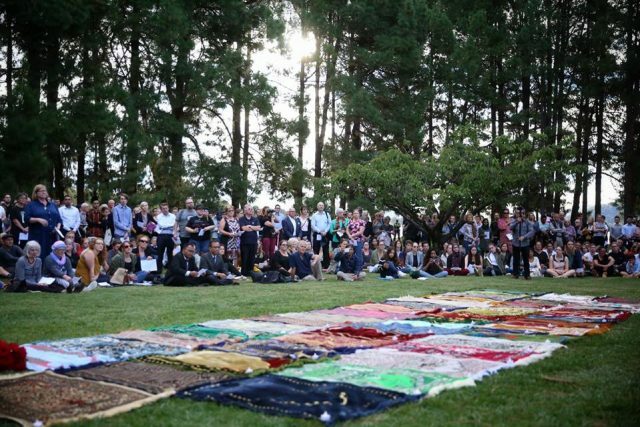 Attendees prayed in both Maori and English before people stepped up to remember the dead. Sydney and Melbourne also saw similar vigils with hundreds in attendance. 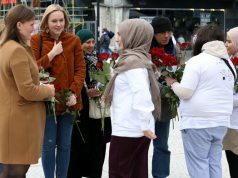 The opposition leader, Alistair Coe, praised the Muslim community for the way they responded to the attack with dignity, saying it would have been easy to react with hate, but instead they reacted with love. 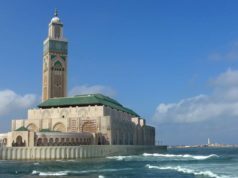 He said the response was true to the faith’s teachings, as the Qur’an teaches generosity, mercy, forgiveness, love, and truth, which is what the community has shown since the attack. He said just “thinking of the attack and the immense trauma of those affected” gave him chills down his spine. However, one far-right politician was not on the same wavelength. A Queensland senator, Fraser Anning, caused global outrage after he released a statement on Friday seemingly blaming New Zealand’s Muslim community and migration for the attack. 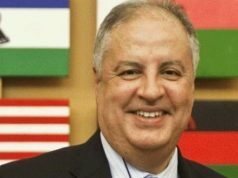 An online petition to expel the senator from Parliament has amassed 1.2 million signatures and condemnation from the general public and fellow politicians. On Saturday night, the Sydney Opera House projected the silver fern, a symbol of New Zealand, onto the iconic landmark, lighting up its distinctive sails as a symbol of solidarity with New Zealand. New South Wales Premier Gladys Berejiklian said the projection aimed to express “solidarity, support and respect” and show the state’s unity and compassion towards everyone affected by the attacks. 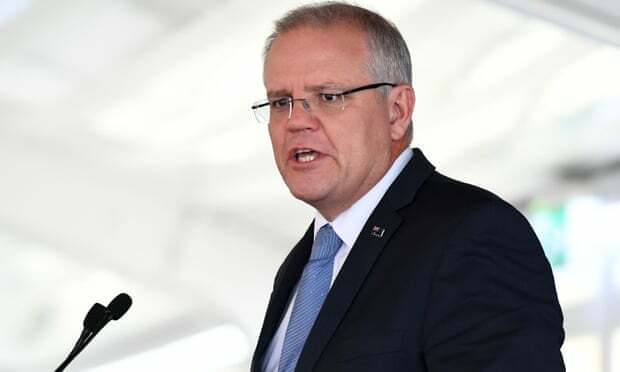 Australia’s Prime Minister Scott Morrison confirmed that New Zealand charged a New South Wales native, 28-year-old Brenton Harrison Tarrant, with murder following the terror attack. However, the historically close relationship between New Zealand and Australia remains as solid as ever. 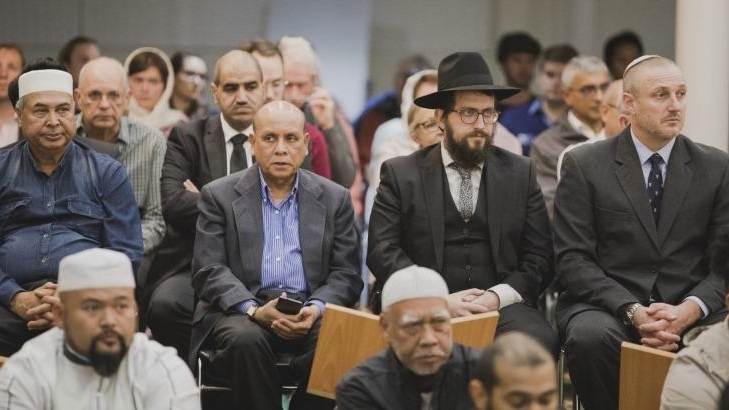 Australia’s religious leaders also came together to promote unity. 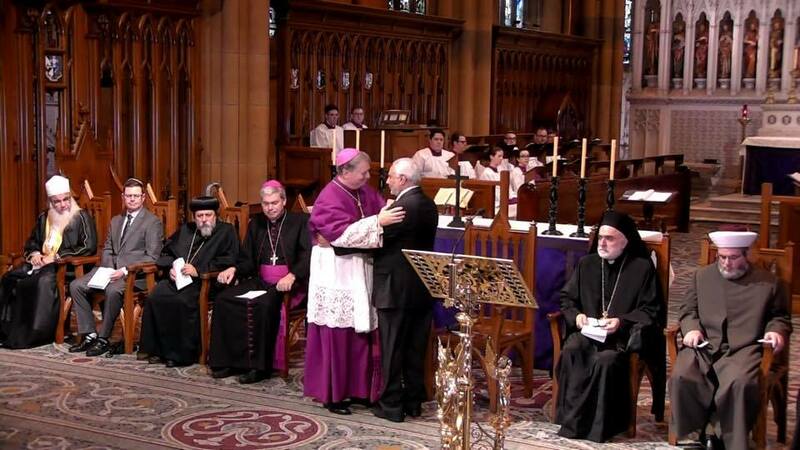 The Muslim Grand Mufti Ibrahim Abu Mohammed and Catholic Archbishop Anthony Fisher held an interfaith church service on Sunday, March 17, at St. Mary’s Cathedral in Sydney, with several MPs, including Scott Morrison, in attendance. He finished his speech by saying “peace be upon you” in Arabic, then handed over to Mohammed, after kissing him on the cheek three times and shaking his hand.